All of our custom classes keep safety top of mind. We utilize the ANSI A300 standards for pruning and the ANSI Z133 Safety Standard in our training. This ensures that your employees are prepared to work through situations safely. 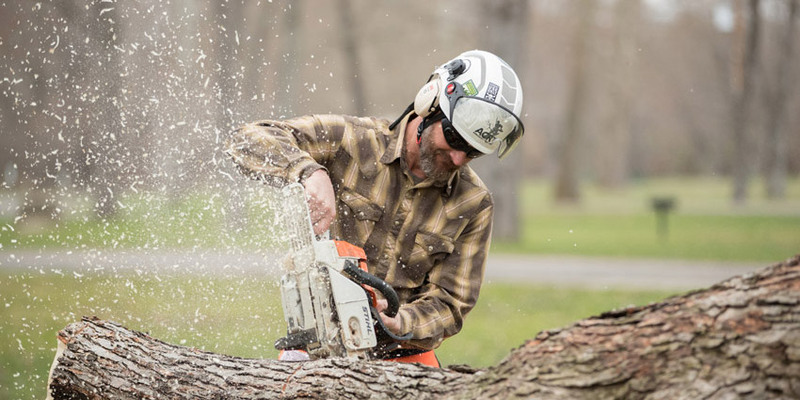 Please reach out to one of our representatives to have your custom ACRT Arborist Training class scheduled today!